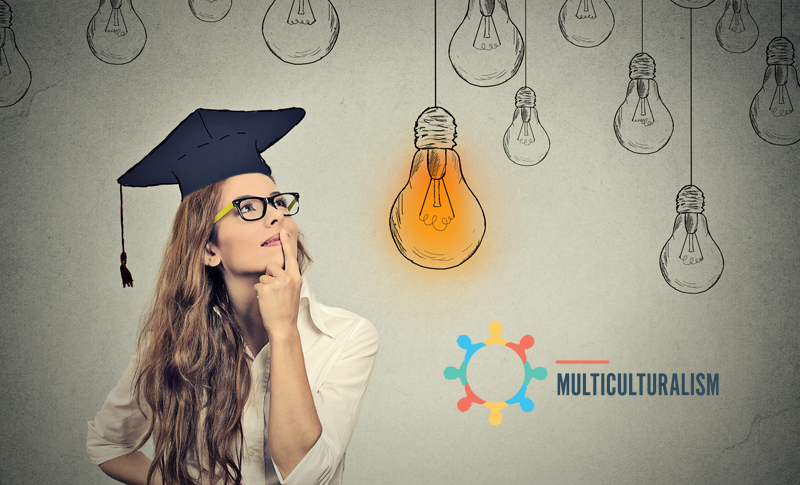 Scenario 1 – Multiculturalism – what is it? Another conference about multiculturalism, time to visit Slovakia! Home / conferences / Another conference about multiculturalism, time to visit Slovakia! June 22, 2017 Another conference will take place in Poprad, Slovakia, as part of the international Erasmus + project ” Multiculturalism in the face of cultural identity – youth educational projects “. During the conference “Youth and Multiculturalism in Slovakia, Poland and Great Britain” there will be lectures, workshops and discussion panels.